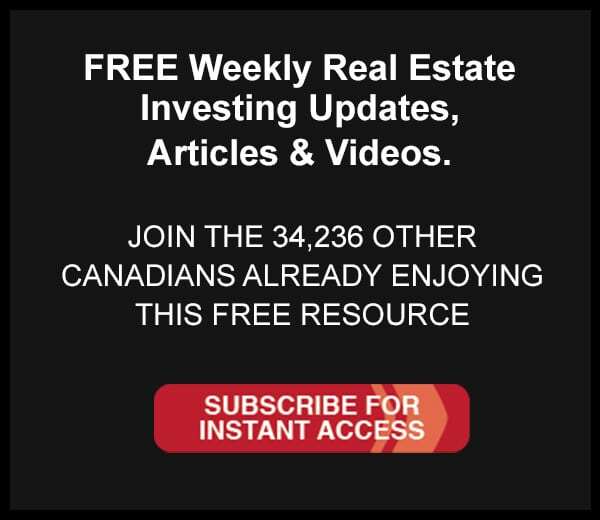 Is Ontario’s Golden Horseshoe the Best Place to Invest in North America? Money Trails: Turning $100 into $1,000,000? Student Rentals: Scary or Cash Flow Machines? Are Your Reasons BIG and FAT Enough? Is Now the Time To Go With Fixed Rates or Stay Variable?